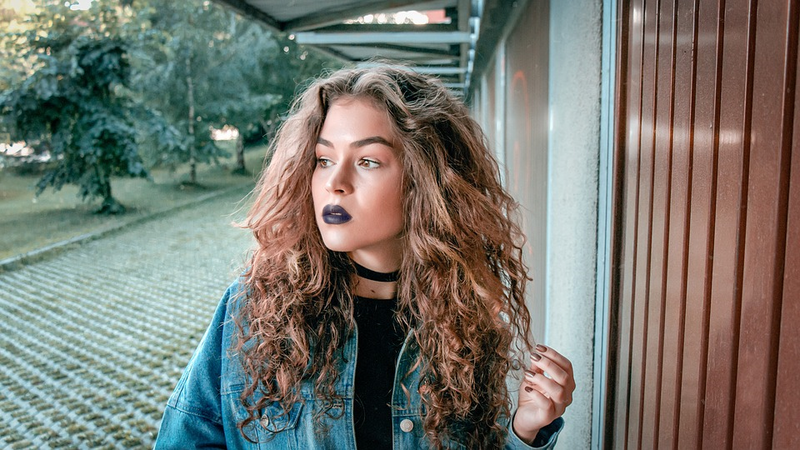 It is the marmite of the beauty world, the trend many don’t dare to try for fear of resembling circus performer, but Blue lipstick is on the rise and we have the top 3 to try to take your look to the next level. 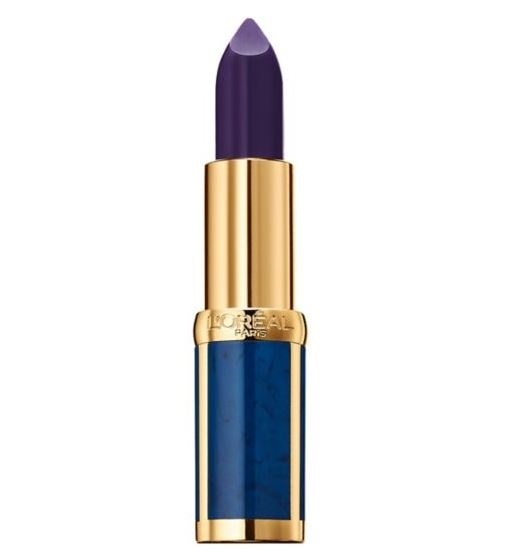 Encased in a beautiful gold and blue case, the Color Riche lives up to name with a dark, luxurious hue. Perfect for going for high end edge, we envision this colour popping against a pared down eye with slight accentuation. Another darker option, the Matte Royal is a little higher in price but follows MAC’s high standards of lipstick with rich colour, good application and can be acquired for free if you hand in 6 empty previous product cases (terms apply). 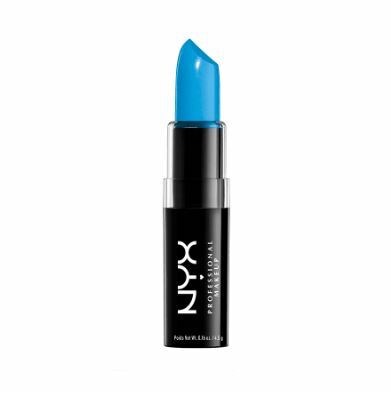 A more unusual hue, the Macaron Lippies give pastel shades a pop, with the Blue Velvet being one of the more eccentric options available. Use for a fun festival look or out there party combination, but be careful what you match with to not overdo it. Which colour did you like best? Let us know in the comments below. "North West are the second biggest spending region on Clothes"
"Cocoa Brown Fake Tan Review"